JustCo has secured a lease for a 82,000 sq ft four-storey space at the new Samyan Mitrtown in Bangkok, Thailand. It is targeted to open in October 2019. Samyan Mitrtown is a mixed-use complex comprising premium commercial retail, office and residential space, JustCo will be one of the project’s anchor tenant. This new opening adds on to JustCo’s current two Bangkok centres, at AIA Sathorn and Capital Tower. 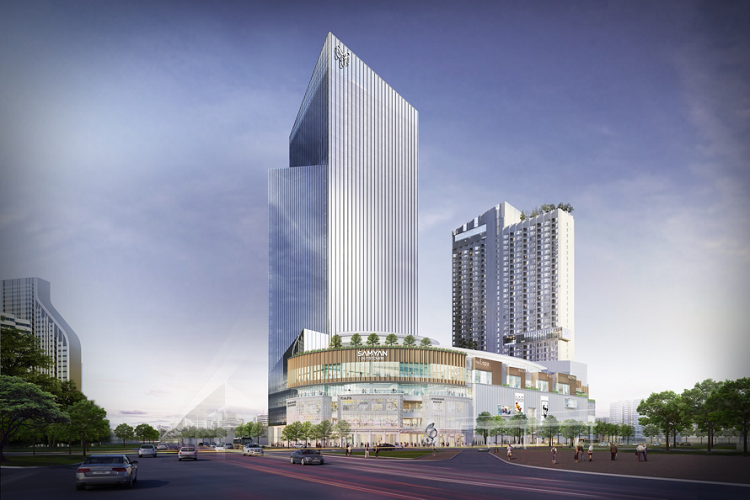 In addition to the new centre at Samyan Mitrtown in Bangkok, JustCo will also build on its Southeast Asia’s expansion, with presence in Jakarta at three new centres – AIA Central, The Plaza and Sequis Tower. In Singapore, JustCo has launched two co-working spaces at retail mall Marina Square, and iconic historic building MacDonald House in July this year.